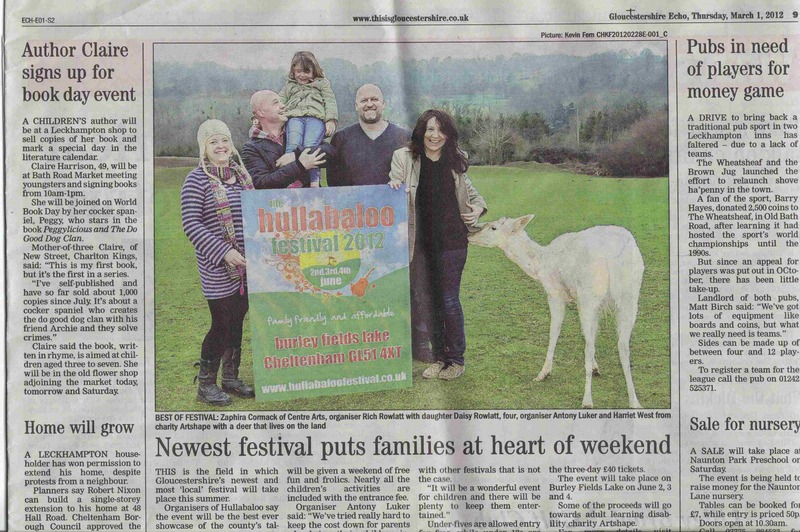 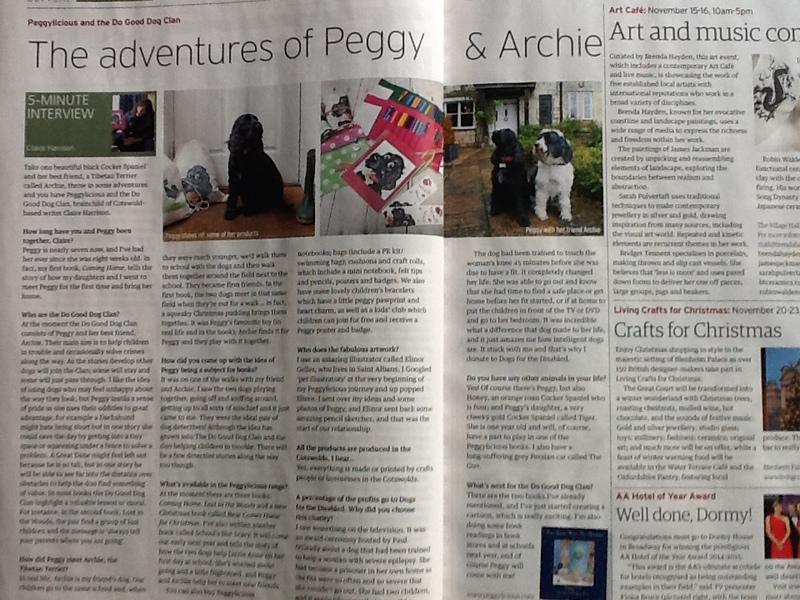 The Guardian ran a piece on how we started raising funds to help create the Peggylicious brand. 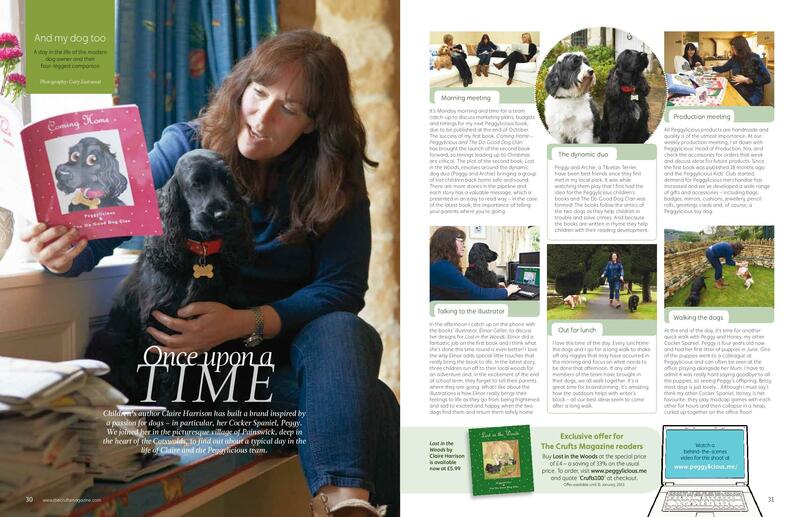 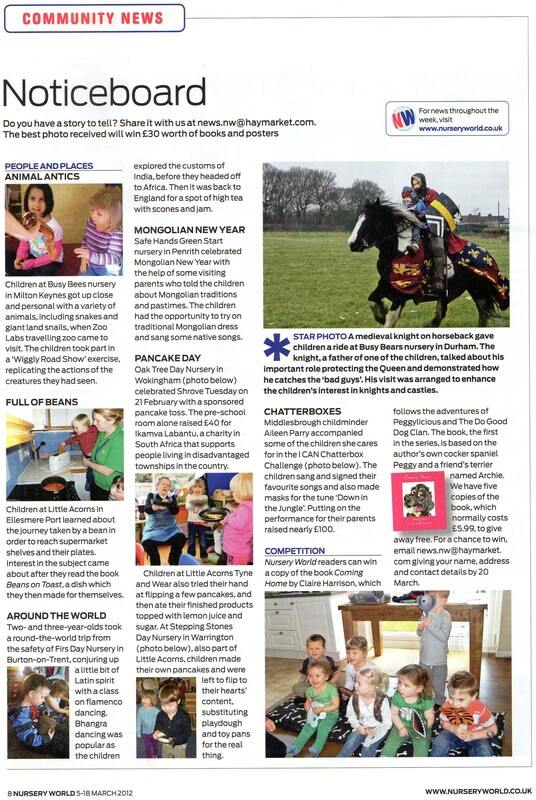 Cotswold Life‘s 5 minute interview gave us some great exposure in November’s magazine. 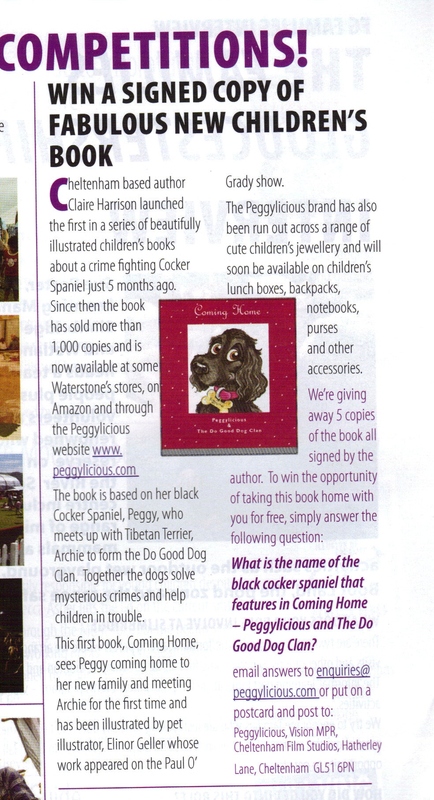 We had a great time with The Crufts Magazine who did a photo shoot at Peggylicious headquarters. 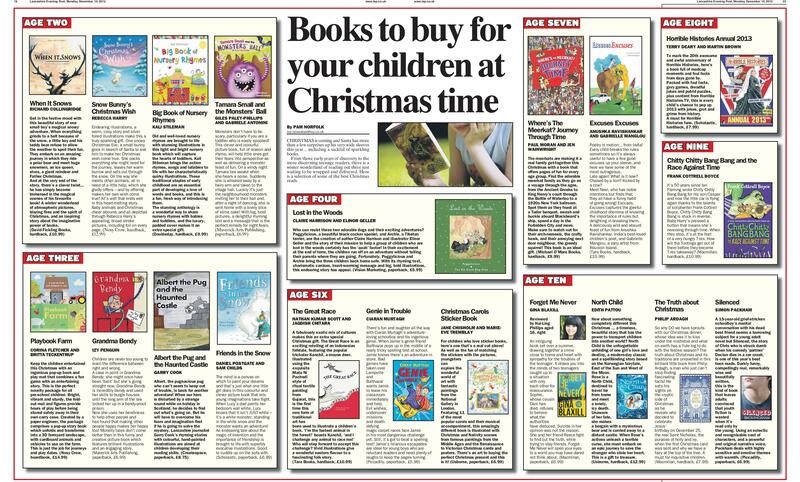 Lancashire Post book review includes Peggylicious ‘Lost in the Woods’ as a book to buy your child for Christmas. 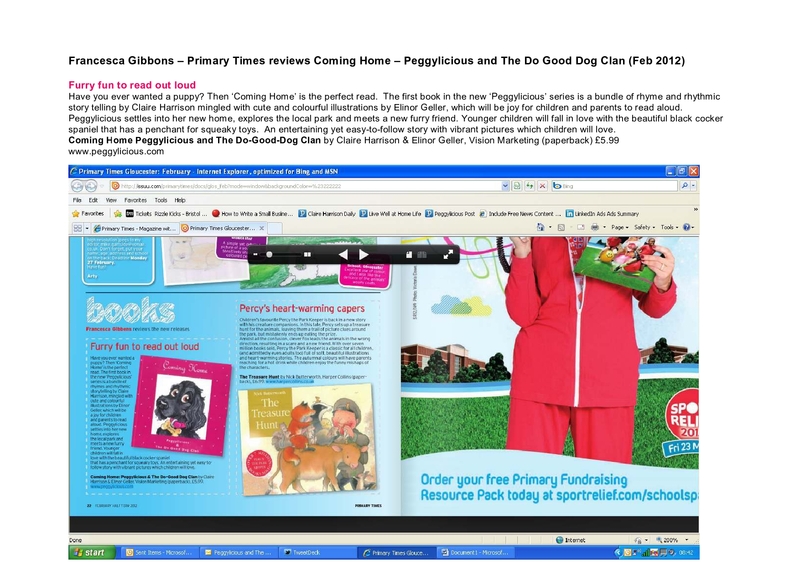 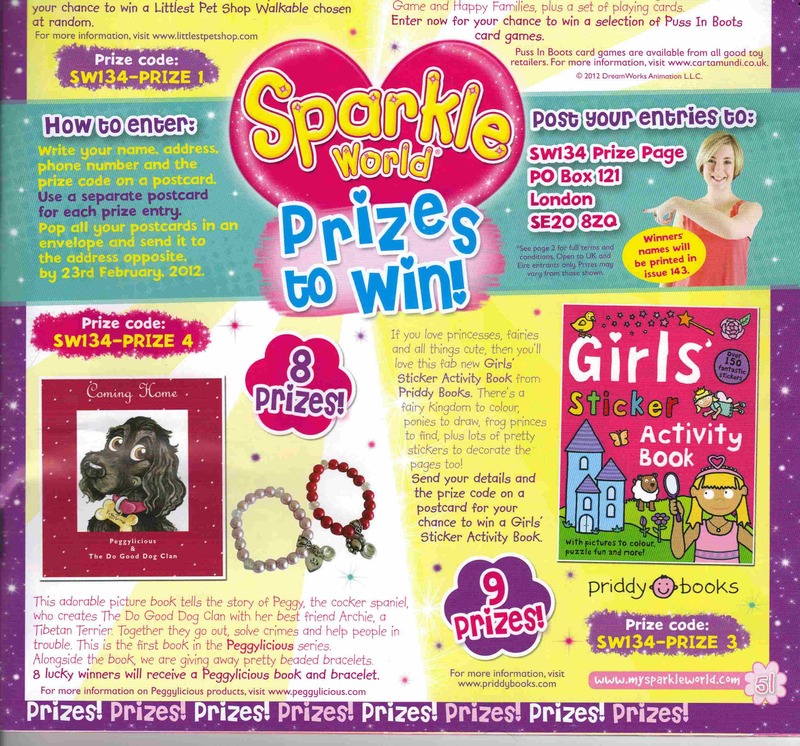 Primary Times – click on image to enlarge.